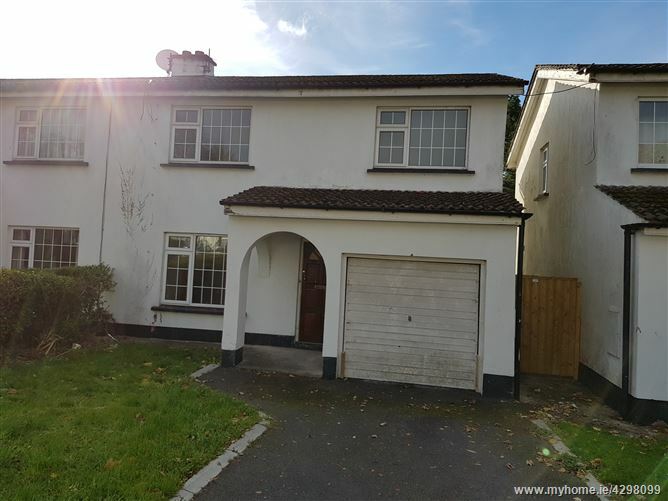 Property Partners Buggy present this three bed semi detached house in the beautiful village of Emly. 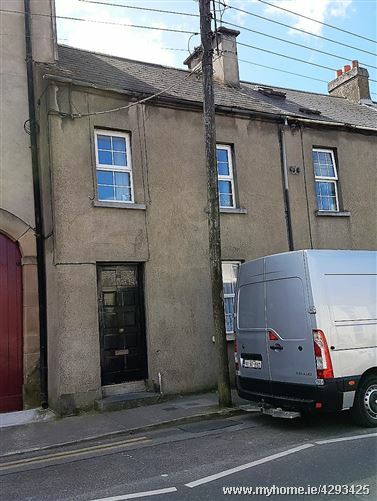 All rooms are of a decent size but the entire property requires refurbishment. This is an ideal investment opportunity or project for the right person. 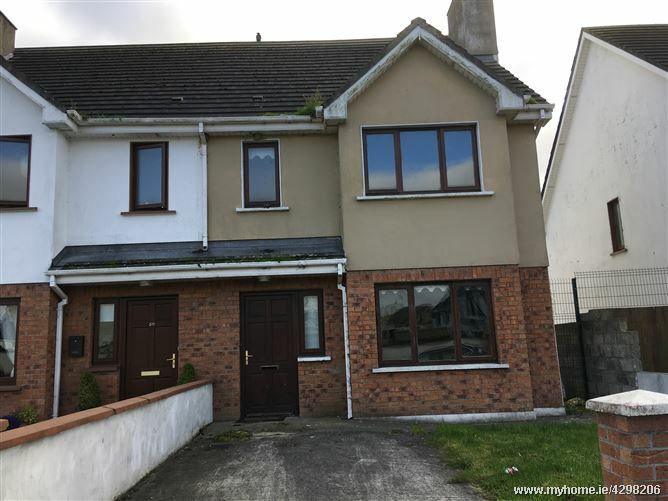 Contact Tommy 05786 06980 or 087 2226833 to view. 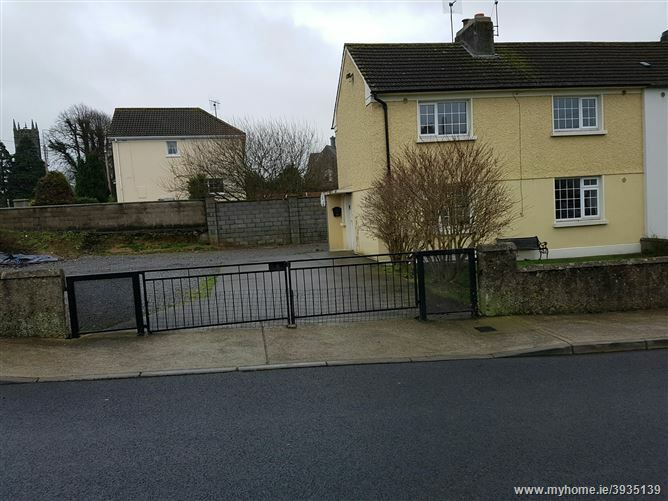 Number 1 Park Avenue, Templemore is a 3 bed semi detached property which offers the perspective purchaser the potential to extend or also the possibility of constructing a second dwelling on this large corner site (subject to planning permission). The property itself internally requires updating to bring it to a modern habitable standard.